Massachusetts biotech is booming this week, with three life science companies initiating their debuts on the public markets to the tune of $235 million, according to IPO fund Renaissance Capital. The three—Seres Therapeutics, Catabasis Pharmaceuticals, Inc. and Lantheus Medical Imaging—have all taken markedly different routes to their IPOs, but will now join the 17 companies slated to go public since the beginning of 2015. Seres is a spinout of Flagship Ventures, which has seen a rash of successful IPOs, and hopes to raise at least $100 million priced at $15 to $17 per share, for 6.3 million shares. It is most likely to be the largest IPO this week, if not one of the largest this year, because its gut bacteria drug is well on its way to late-stage trial after raking in $48 million seven months ago. Lantheus originally planned to go public last July, but yanked its IPO off the market at the last minute. Based in Billerica, Mass., Lantheus is looking to raise $75 million for its outfit, which was originally founded in 1956 as New England Nuclear Corp. It now makes medical imaging chemicals. Catabasis may be the smallest of the three, asking for $60 million to advance its cholesterol and Duchenne muscular dystrophy pipeline, at a $13 to $15 per share price tag. The state has had a roaring spring and summer, with four of the area’s hottest VC shops, including Atlas Venture, Flagship Ventures and MPM, now having around $1.7 billion to invest in early-stage biotech and medical device firms. That interest from investors is hardly surprising, particularly in early-stage companies. 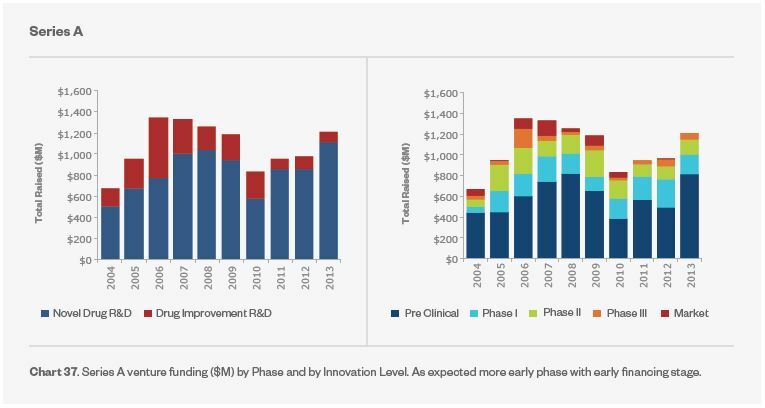 VCs are increasingly looking for novel places to put their biotech dollars, with three times more venture capital dollars spent on drug improvements than on new drugs in the last decade, found a study published in February by the Biotechnology Industry Organization (BIO). 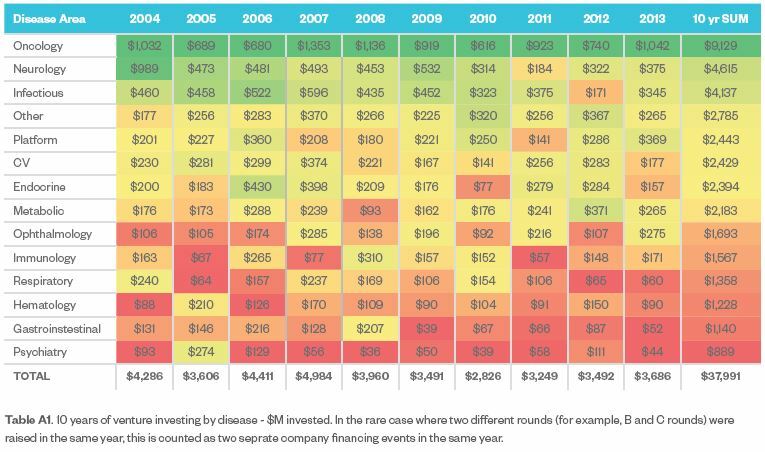 It also found VCs are increasingly interested in rare diseases and shying away from Series A rounds. As Rumors Swirl About GlaxoSmithKline Bid, Who Could Suitors Be? Rumors are swirling that Swiss-based Roche and U.S.-based Johnson & Johnson are eying the U.K. company for approximately $143 billion. But Roche and J&J aren’t the only companies though who have been thought could go after the elephant that is Glaxo. Last month there was buzz that Pfizer Inc. was considering acquiring Glaxo, a year after it failed to acquire AstraZeneca PLC . Just this month over a third of respondents in a poll conducted by BioSpace believe that AstraZeneca PLC could be in the running to acquire struggling GlaxoSmithKline (GSK). So BioSpace wants to ask our readers again what they predict for this new dealmaking bonanza. Will Glaxo go—and if so, to whom?